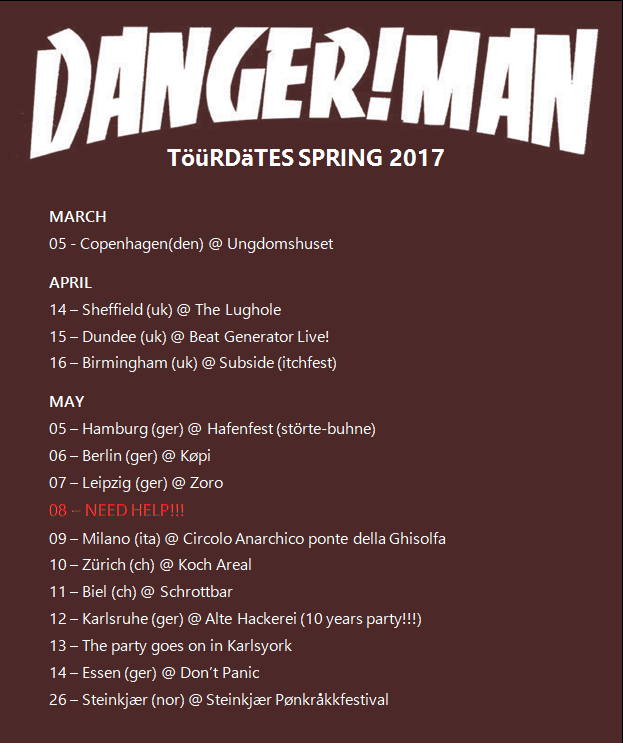 After a few really nice gigs in Oslo, we’ve finally decided to declare DANGER!MAN fit for touring again!!! SO FEEL FREE TO BOOK US!!! 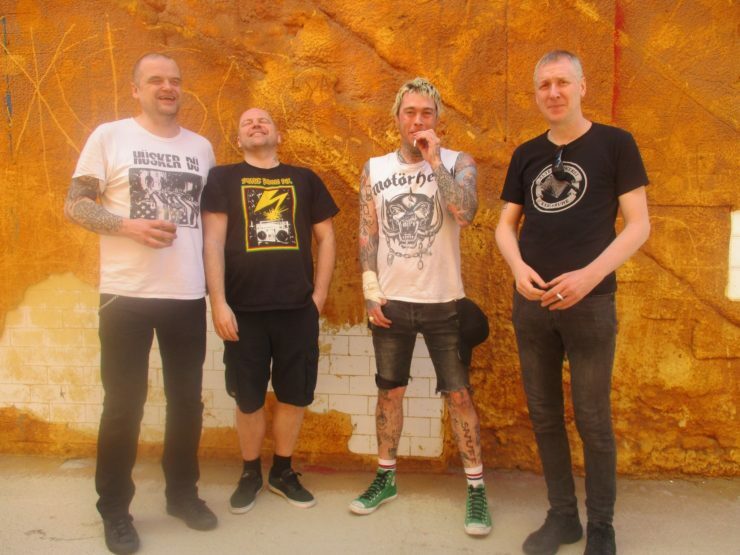 We’ll try to be careful, and only do a few weekends in the spring… but we’re happy to announce that in october 2019 we’ll be going on a two-week tour in Germany++ , together with our good friends from Karlsruhe, TERRORFETT. We’re just starting to book this now,.. so if you want to have us play in your town… please contact us… and we’ll do our best to make it happen. This tour will definitely be a BLAAST!!! It’s always a mayhem of a festival.. and we’ll be playing the first night, on may 16th. The waiting is over! 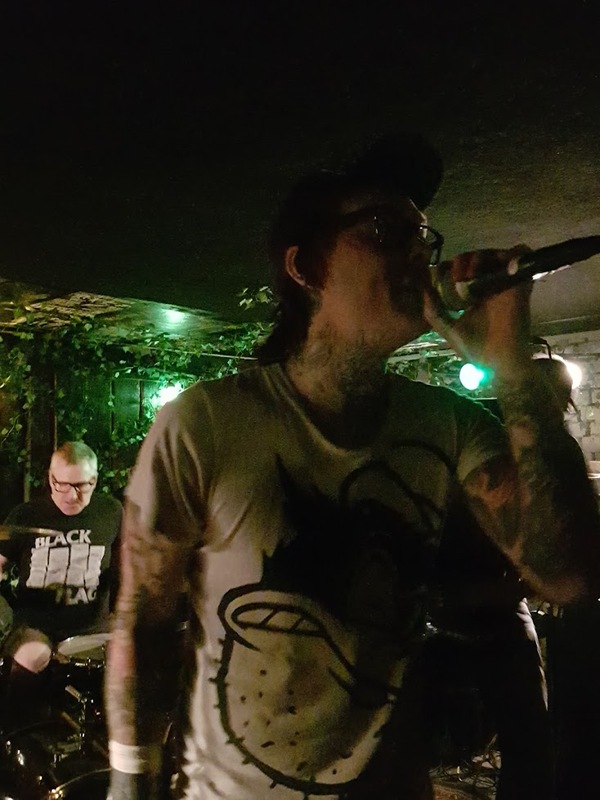 We did a short set with some new material at Stefan’s birthday-party the other night. Was brilliant! 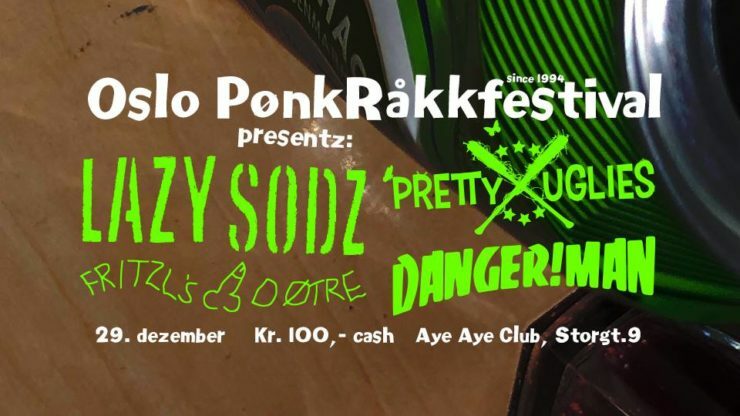 Our first real gig after the breakdown will be Oslo Punkrock Festival @ Aye Aye, december 29th. Finally the wait is over, and we’ve been able to start practicing with DANGER!MAN again. It’s been a very quiet year for us, but now things look way brighter. As you might have noticed, there has been little or no activity with DANGER!MAN since september last year. Our drummer has injoured his elbow, and has not able to play drums since our gig at Common Ground in Bristol last year. We finally started practicing again last week, hoping that he’d had time enough to make a full recovery… but sadly his arm got a lot worse again right away, and we’re now back to square one. Because of this we’ve now been forced to cancel all planned gigs, and won’t be booking any more until we know for sure that we have the band up and running again. This could take some time. However… WE WILL NOT GIVE UP! We’re all in this together, and we will see this one through! So I hope you’ll all have patience with us… and we’ll do our best to write songs for a new album during these truly fucked up times! The last two years before we had to take a break have been just amazing. 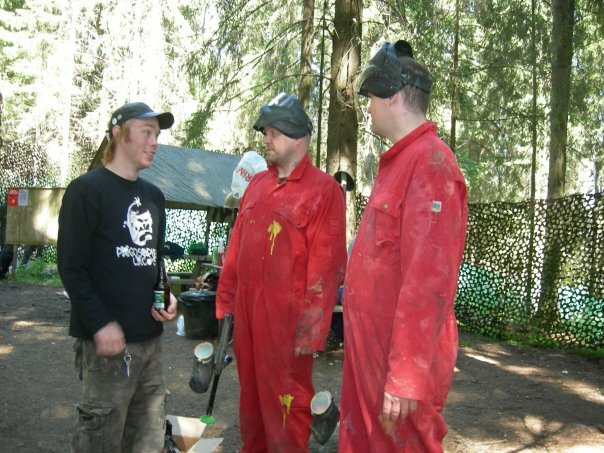 We’ve been more active than ever, playing in lots of new places and made so many new good friends. It’s been truly inspiring, and has given us countless reasons to not give up! Appologies to the promotors who have had to deal with our cancellations this week. We are truely very sorry!! 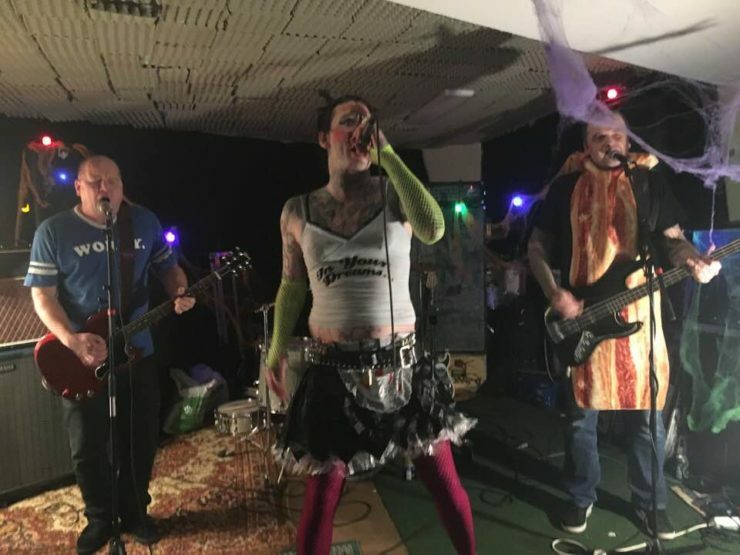 However… we desperately need help getting a gig (…or just a place to crash) between Leipzig and Milano, on monday may 8th.